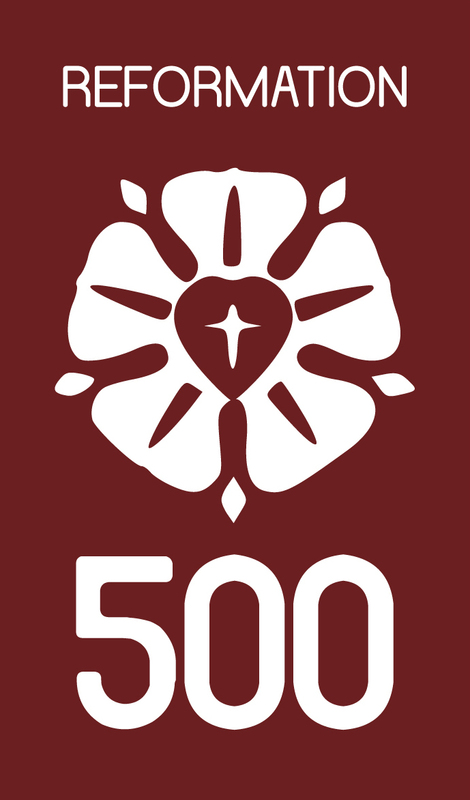 In celebration of the 500th anniversary of the Reformation this year, Concordia Seminary, St. Louis will host the final lecture in the REFORMATION500 Speaker Series at 7 p.m. Tuesday, April 18, in Werner Auditorium. The lecture, “Luther’s Fiercest Foes: Satan, Sin, the Wrath of God,” will be presented by Dr. Robert Kolb, professor emeritus of international research at Concordia Seminary. Kolb is one of the most respected Reformation scholars of our time. 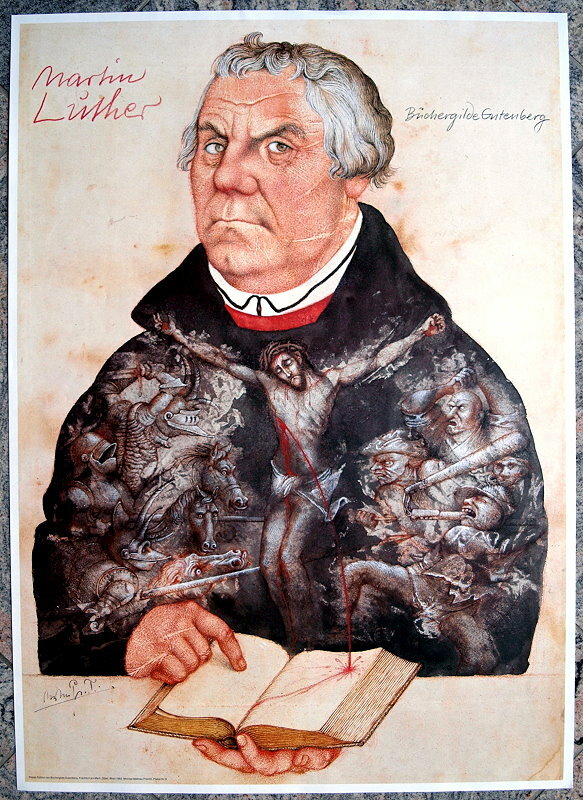 Through his many books, essays and articles, he has offered invaluable insight into Martin Luther’s thought and the network of colleagues and students who helped bring about one of the most important moments in history. In this lecture, Kolb will consider Luther within the context of his personal struggles — the perception of his own sinfulness, temptations and assaults from the devil, and his overwhelming fear of God’s justified anger with him as a sinner. From within this amalgamation of fear and despair, Luther forges a new path for the Christian life, a life of faith centered on the Word of God and prayer. Kolb is the author of more than 170 essays published in academic journals and volumes on Reformation history and evangelism, as well as numerous books, including Martin Luther and the Enduring Word of God (2016); The Oxford Handbook to Martin Luther’s Theology (2014); Luther and the Stories of God (2012); Martin Luther, Confessor of the Faith (2009); The Genius of Luther’s Theology (with Dr. Charles Arand, 2008); Bound Choice, Election, and Wittenberg Theological Method From Martin Luther to the Formula of Concord (2005); The Book of Concord (co-editor with Timothy Wengert, 2000); and Speaking the Gospel Today: A Theology for Evangelism (1995). The Seminary’s Center for Reformation Research began commemorations for the Reformation quincentenary by sponsoring an annual speaker series to offer varying perspectives on the significance of the Reformation. Oswald Bayer began the series in 2012 with “A Public Mystery.” Subsequent years included perspectives from Fr. Jared Wicks, S.J., historian Steven Ozment, Tullian Tchividjian and Miroslav Volf. This lecture is free and open to the public. It will be available for live stream at www.csl.edu/live. For more information, please contact Continuing Education at 314-505-7286 or email ce@csl.edu. This entry was posted in News & Events and tagged Martin Luther, Robert Kolb. Bookmark the permalink.